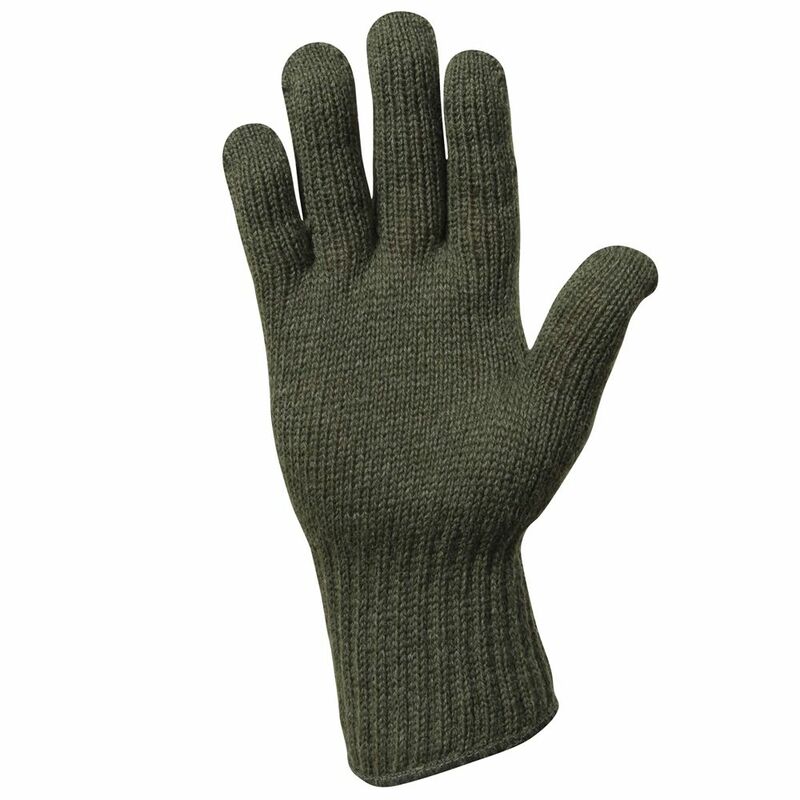 The GI Wool Glove Liner is yet another cool addition to the collection of glove liners at Camouflage. 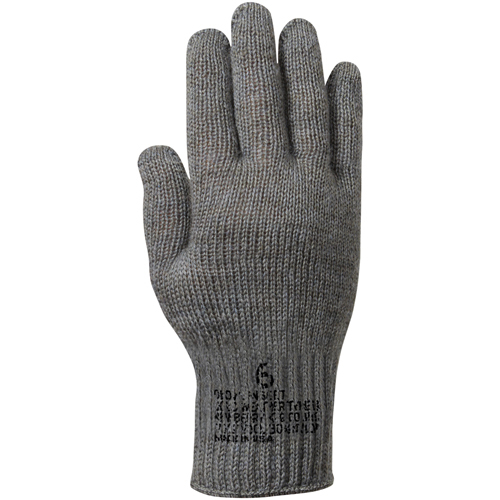 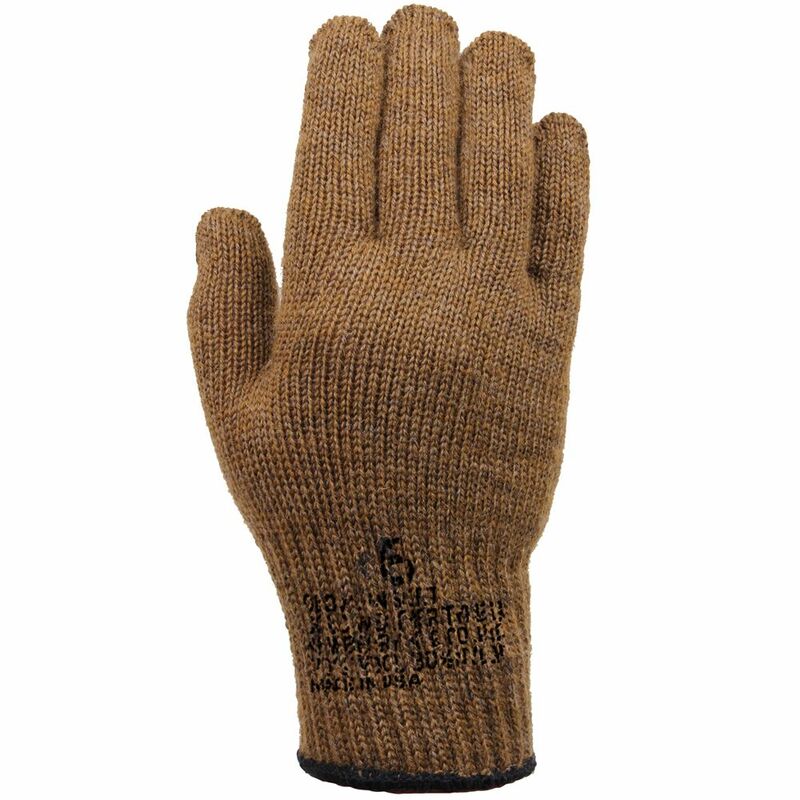 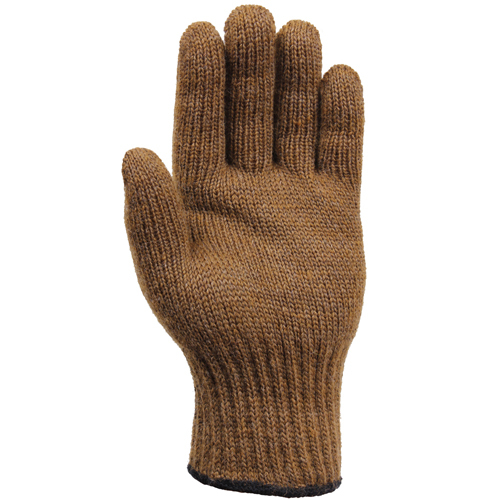 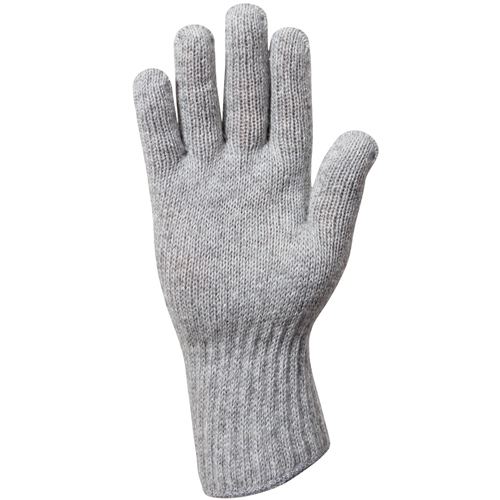 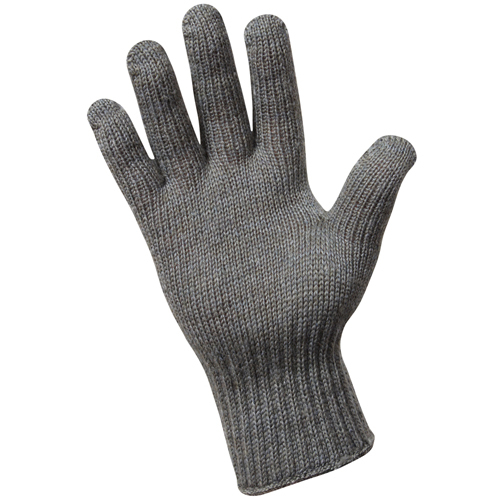 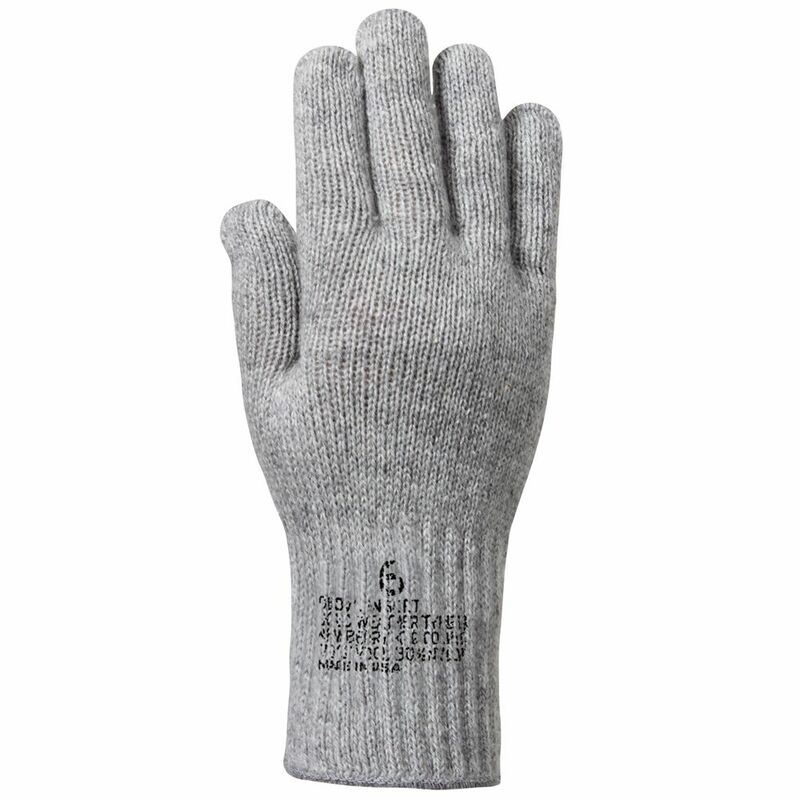 These glove liners are made from pure wool and nylon mixture. 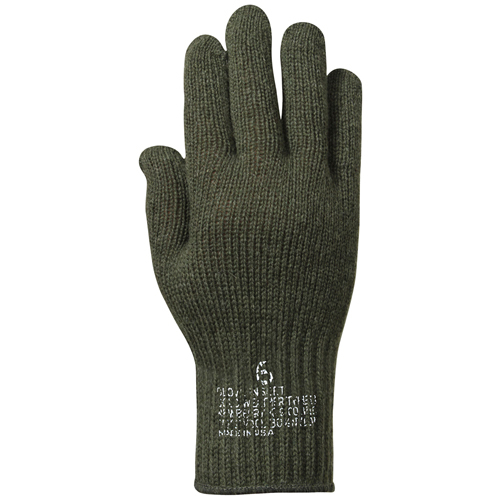 This mix of fabrics provides a unique protective layer that is sure to ward off those frigid and uncomfortable conditions. Apart from keeping your hands warm, this mixture of materials also provides great softness and comfort making them ideal for a variety of situations. 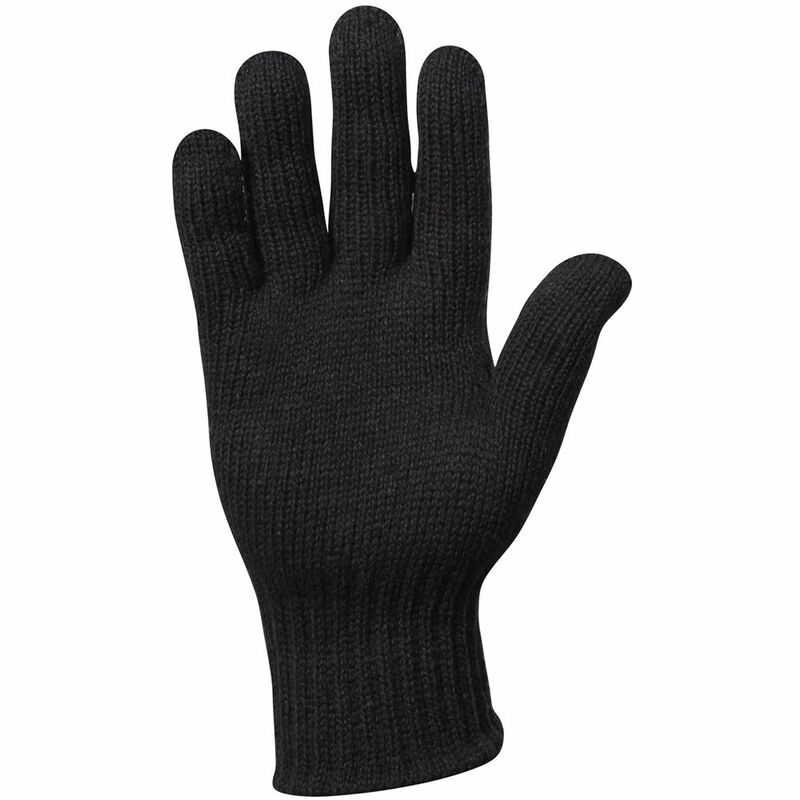 These gloves are available in sizes 2, 3, 4, 5 and 6 so you do not need to worry about finding the right size.